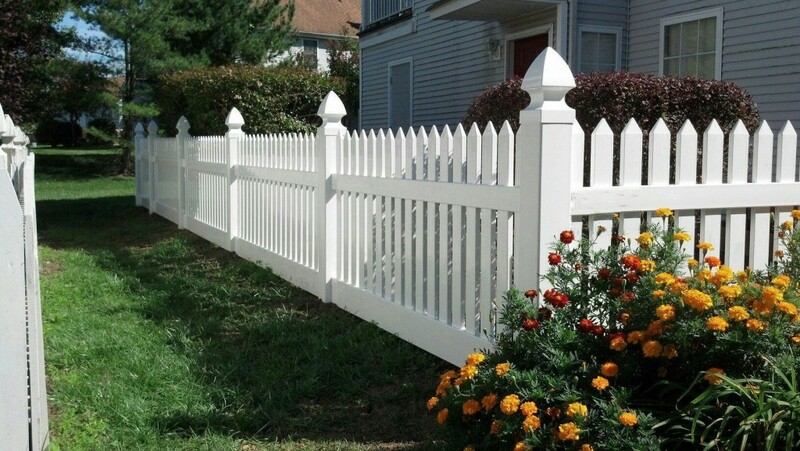 Homeowners and businesses in Northern VA have a lot of fencing requirements, but there is a dearth of high quality fence design and installation services. 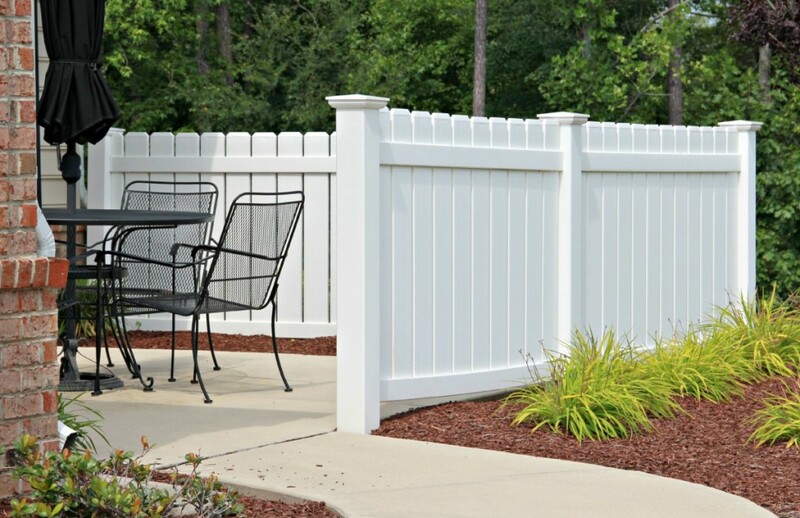 If you’re looking for fence design and installation services, then Fence Contractor VA are the experienced contractors that you should hire for all residential and commercial related fencing services in Northern VA. These are some of the many reasons why getting a fence installed at your home or business is about the best decision you can make. 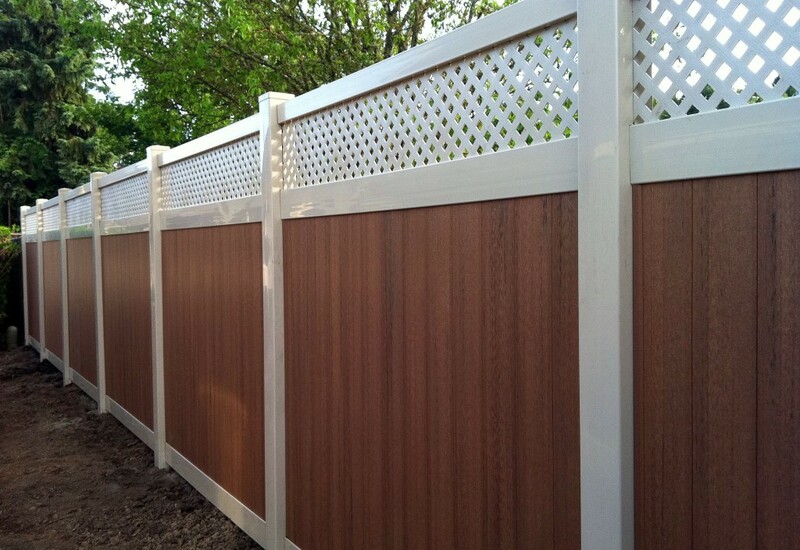 Fencing Contractor VA has been offering high quality fence design and installation services in Northern VA and the surrounding areas for a long time. We believe in providing residential and commercial clients with high quality fences that are designed to improve security, and also enhance property value. We have an extensive selection of different fencing styles, which include custom wood fences, iron-wrought fence gates, and decorative aluminum fences. Our professional contractors are all experienced professionals and have years of experience in fence design and installation. That is why we are able to guarantee exceptional quality and maintain a higher standard, when it comes to fence installation. Our priority is to ensure 100% customer satisfaction, and we work with our clients throughout the project to ensure that they make an affordable investment. 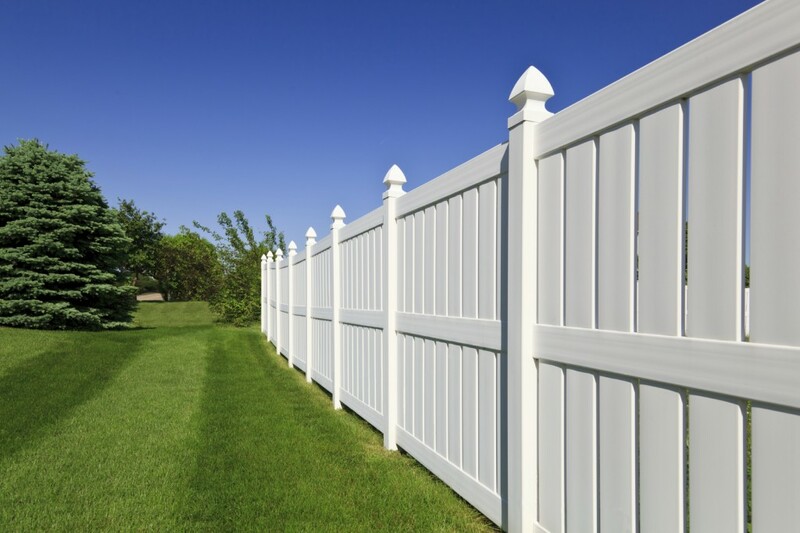 At Fencing Contractor VA, we are experienced professionals with years of experience in the industry, and have helped install fencing solutions for both our residential and commercial customers. We have an extensive selection of fencing styles for all kinds of yards, and work with our customers to ensure complete satisfaction for them. We also provide free estimates to all our clients, so that they have a general idea about the type of expenses they can expect from their fencing solutions. 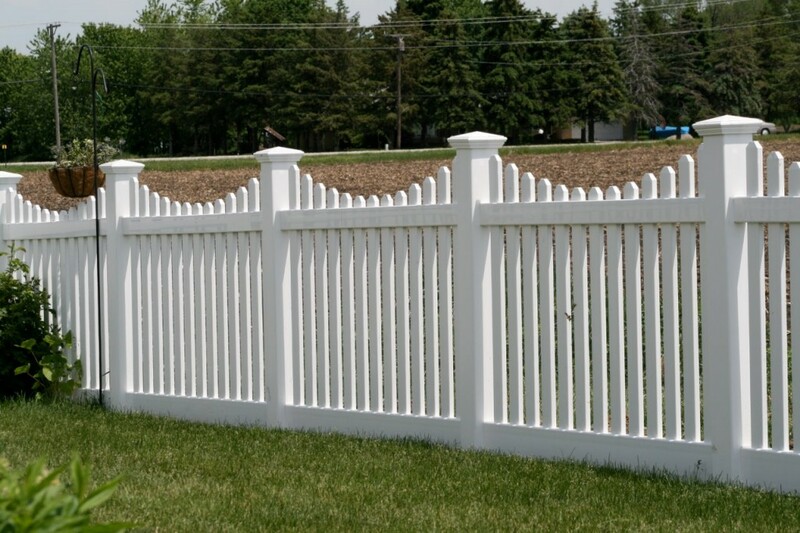 We have an extensive selection of fence services and products for customers, and our contractors will help you select the best possible fence design for your property. They will also provide you with the possible benefits of each style, and what impact it will have on the value of your property. At Fence Contractors VA we are committed to providing our clients with complete fencing solutions at affordable rates. No matter matter what type of property you have, we will offer you an extensive range of fencing options, at the lowest possible prices on the market. We understand that you’re making a sizeable investment by acquiring fencing design and installation services, which is why we ensure that we provide the lowest prices in the market.